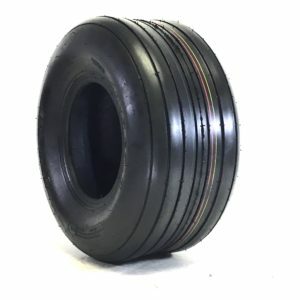 Like the Smooth tread, the Rib tread is ideal for the front of a lawn mower. 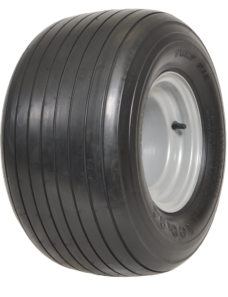 Ribbed tires provide a smooth operation on any surface. 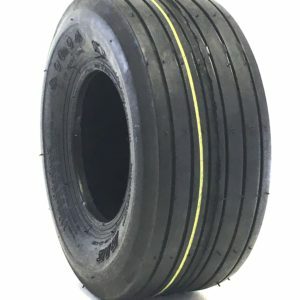 This tread pattern is available in a number of sizes. 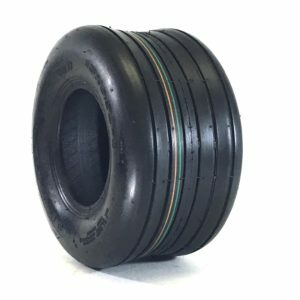 All our Tubeless Ribbed Tread tires can also be upgraded to our flat proofing Tireliner! 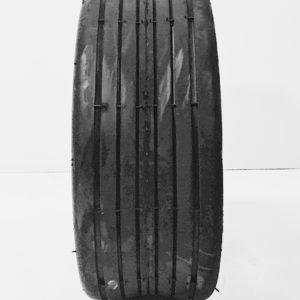 Tired of thorns, flat tires have you bummed out on a weekend when all tire shops are closed? 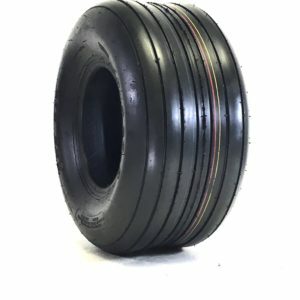 End the frustration of thorns and flats to you ribbed mower tires, contact us and we can upgrade your purchase with our Tireliner flat preventing system. Also visit our Flat proofing page for more details. Can’t find the size you are looking for? Use our online chat feature or call us to get expert help from one of our sales representatives!